It began in 1985 as a race between bars and as a training event for an Irish Olympian. 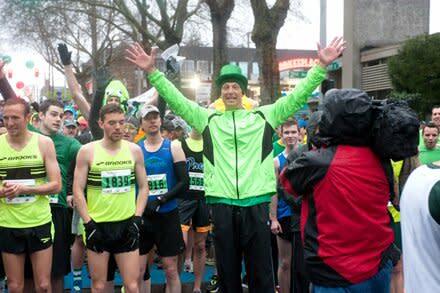 Now, it’s Seattle’s largest single-distance run where the winners cross the finish before the last person starts. The Dash fills 5 kilometers of Seattle streets with a rippling ribbon of green, starting and finishing at Seattle Center, winding through downtown Seattle along 4th Ave, filling the entire street with Irish spirit. The F5 St. Patrick’s Day Dash is a family event with something for everyone. There are young athletes racing to be the first across the Finish Line, and former jocks racing to be the first in the beer garden. The Dash is filled with plenty of people who first ran the event as kids, and are now running or walking with their strollers and (grand) parents. With years of success the Dash continues to attract generations of participants. 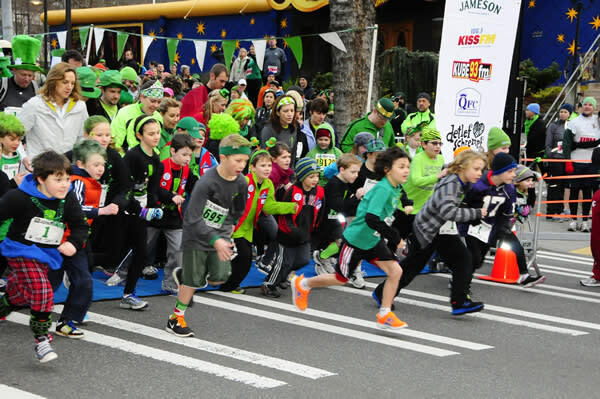 The Leprechaun Lap is another popular feature allowing children age 10 and under to dash in a spirited 1k around Seattle Center. 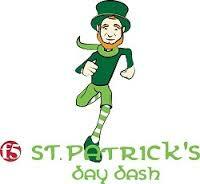 If you haven’t been to the St. Patrick’s Day Dash before, get ready for a big party where everyone is Irish for a day! You could be passed by a human pot of gold, a 6ft 10in leprechaun, a group of beer cans, or a grown man in a tutu. With all of the costumes, the Dash is like an Irish Halloween in Spring. 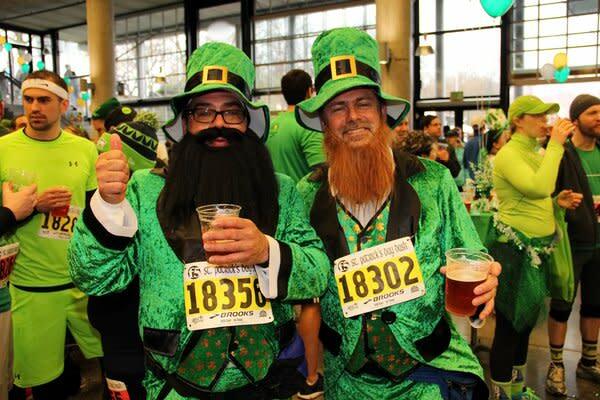 The Post Dash Bash features live music, plenty of sponsors, great giveaways, a Costume Contest, plus the biggest St. Patrick’s Day beer garden in the region.